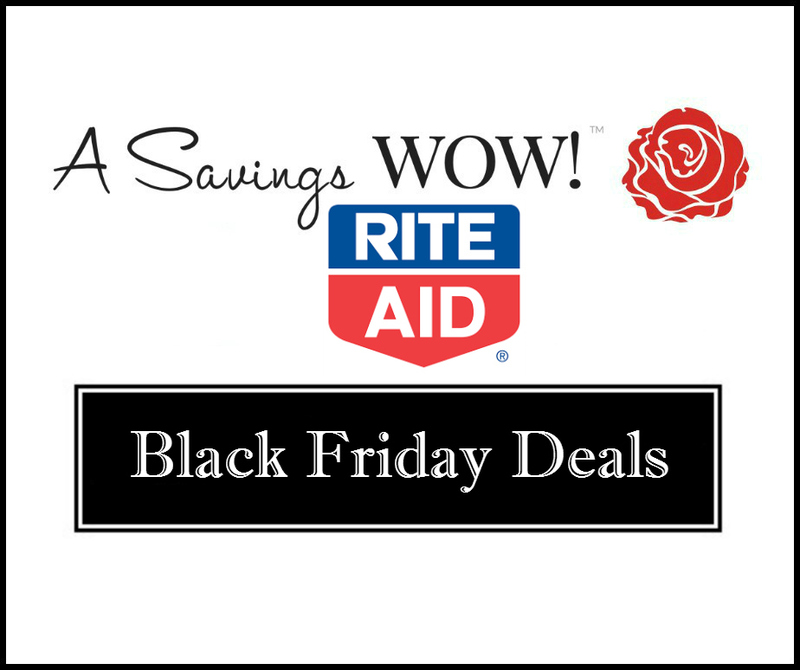 Rite Aid Black Friday Deals | A Savings WOW! The Toys R Us 2015 Black Friday deals sneak peek is here. You can view the entire ad here. Thank you to “Cents”able Momma for compiling this list. Better than FREE after Points!